Carpet cleaning is a home maintenance service of a great value. We invest so much money into our floors, it is important to keep the maintenance on them. For many years carpet was considered the go to flooring. It tends to be much cheaper than wood and tile. In addition, it is much softer and in many cases the carpet could add a great cosmetic uplift to a living space. It provides a sense of warmth and coziness. Therefore, in order to give your investment the best shot of staying in good shape, carpet cleaning is the way to go. 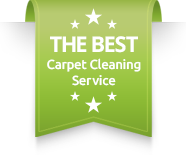 However, nowadays, there are so many types of carpet cleaning services, so how should you know which one to choose? Carpet manufacturers over the years have specified in their warranty for the carpet, one carpet cleaning method in particular, steam cleaning. Of course that goes for all residential carpets. 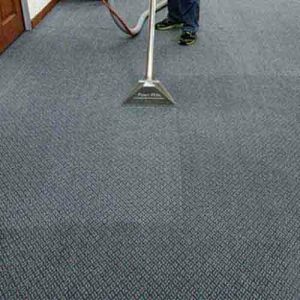 For commercial carpet cleaning the case might vary depending on the exact situation.Therefore, in order to make it easier to choose, we advise our customers to go with deep steam carpet cleaning method. Over the years it has proven to work much better than chemdry or any other method available. By using the right amount of heat, cleaning products and agitation, the cleaning is most thorough. Also, the truck mounted steam cleaning machines have a strong suction that leaves your carpet with no residue and ready to dry in just a couple of hours. Anaheim, CA, is a large city at the north inland part of Orange County. With such a diverse population, Anaheim has a variety of carpet cleaning needs on daily basis. We serve same day carpet cleaning in Anaheim for apartment units and large home in Anaheim hills. Our goal is to give you a better customers service with professional staff and much more friendly.Please contact Dr. Carpet Anaheim for more information about our carpet cleaning Anaheim Service.